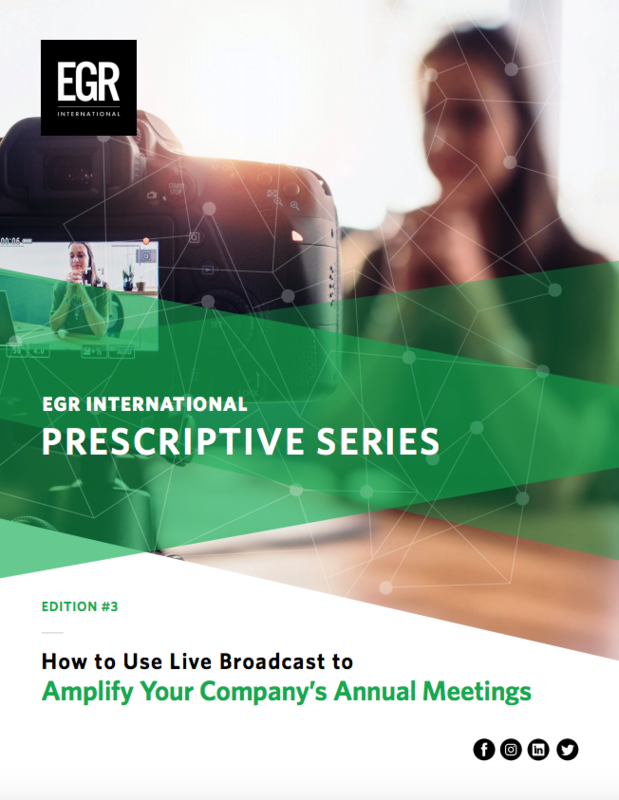 Introducing the lastest in EGR’s Prescriptive Series: How to Use Live Broadcast to Amplify Your Company’s Annual Meetings. 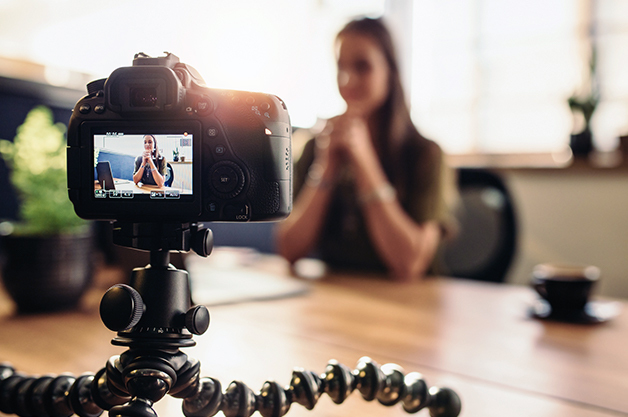 Learn more about live broadcasting and check out our white paper below. Be sure to check back with us for more insider tips, articles, exclusive white papers and other statistics!